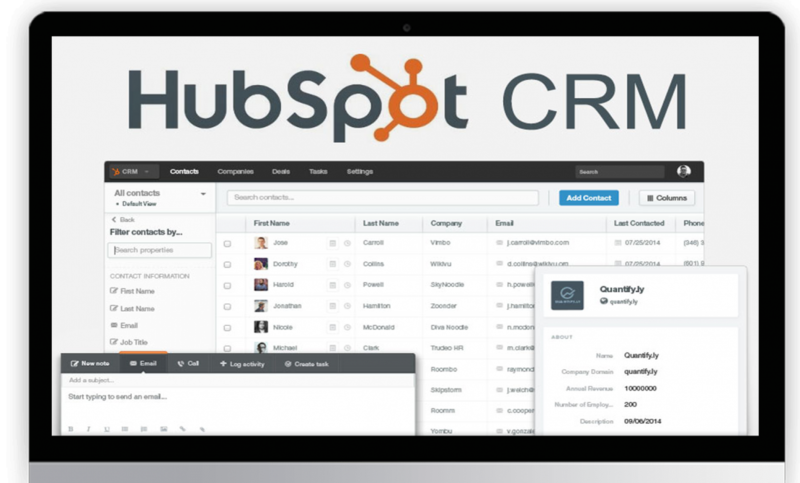 HubSpot CRM is built to be a platform that allows sales teams to get started quickly without making much of a change in their existing workflow. It is a solution ideal for companies that are still starting to recognize the value of CRM and want to try it out or for enterprises that are not using their existing CRM systems to their fullest potential. 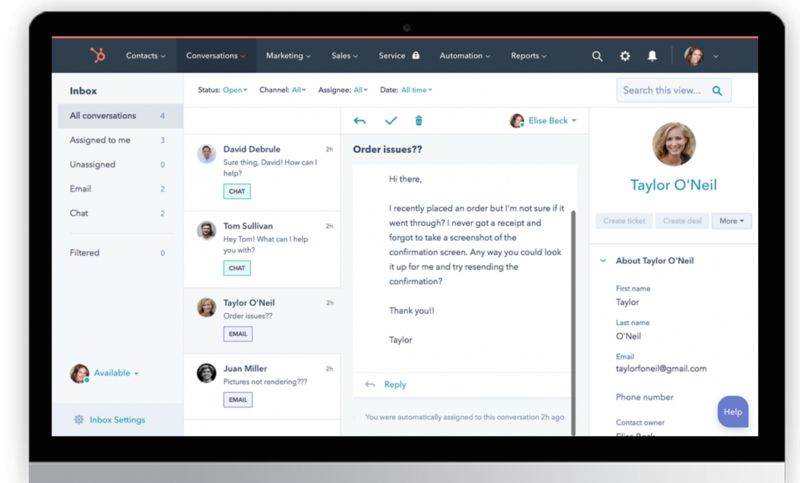 HubSpot CRM automates the tasks salespeople hate and takes minutes to learn – not months. That means doing more deals and less data entry. 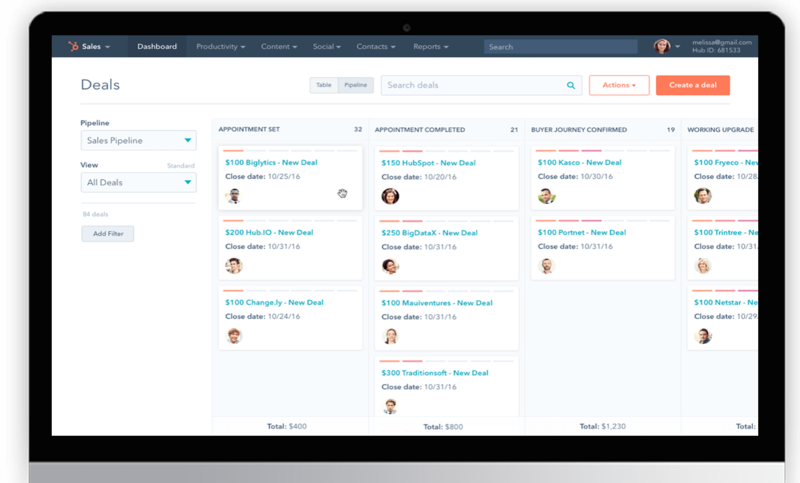 Plus, interactions are tracked automatically and deals are displayed on one dashboard for total visibility without added work. 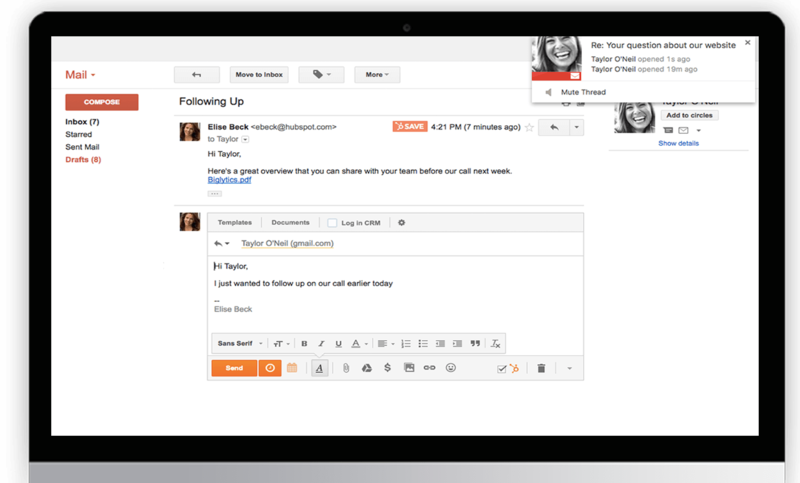 HubSpot CRM tracks customer interactions automatically – whether they’re in an email, across social media, or on a call. Sync with Gmail or Outlook, and capture every call, email, or meeting as it happens. Your whole team will find it easy to manage one-to-one communications at scale. And it’s all free.